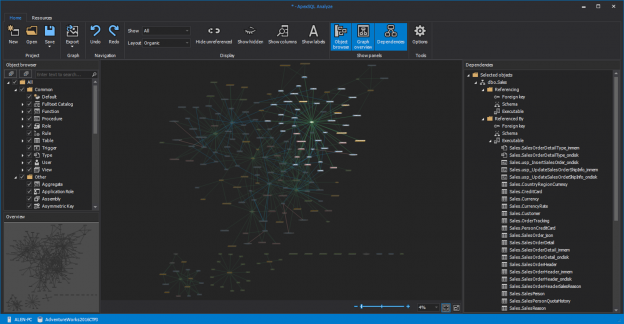 Visual Studio 2019 GA was released on April 02, 2019 and we are happy to announce Day 1 support for majority of our tools. 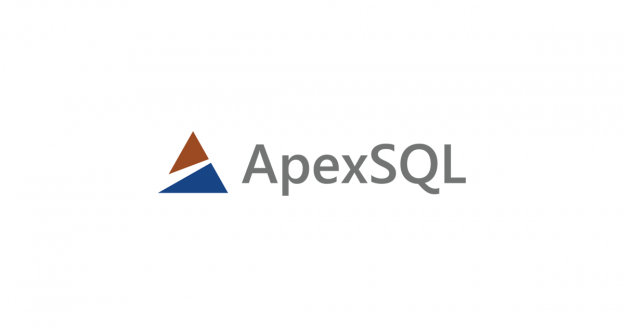 About ApexSQL Compare: ApexSQL Compare is a tool that can compare files, SQL Server objects, and folders. 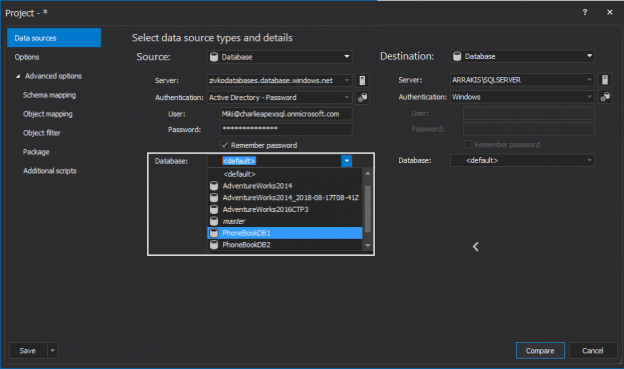 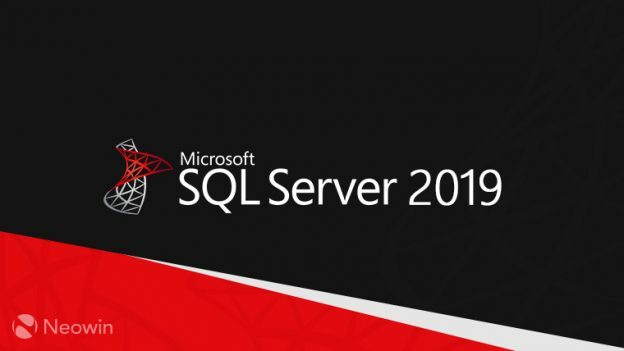 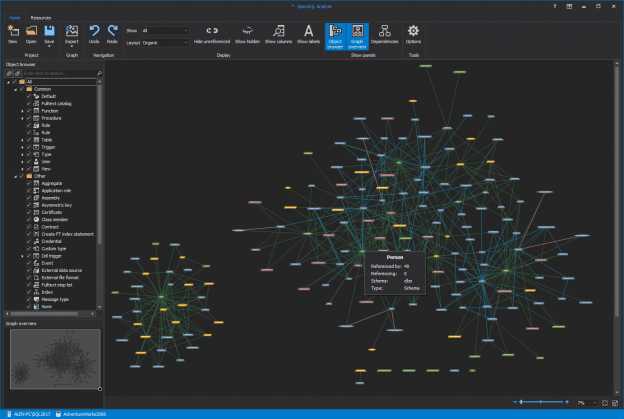 It can also be integrated as an add-in into SQL Server Management Studio and Visual Studio or it can be used directly from command line interface. 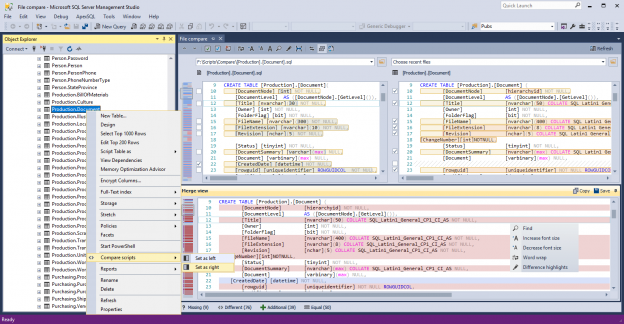 It can perform two-way script comparison and create a merged file. 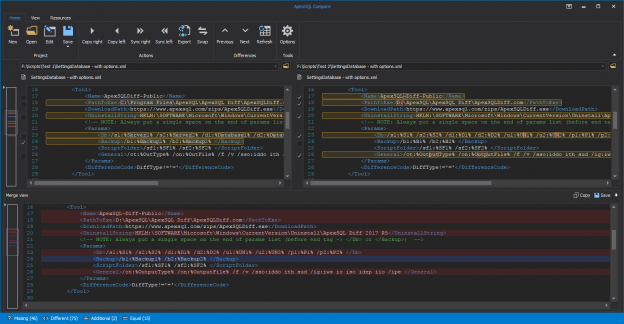 Three comparison modes include Character, Line and Block comparison modes, along with the appropriate syntax highlighting. 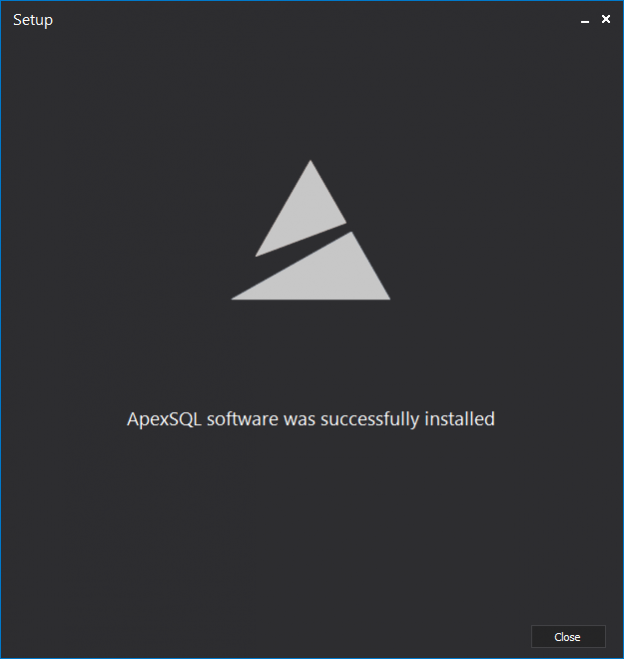 ApexSQL is happy to announce that very soon all of our tools/add-ins will support the first public preview version of Visual Studio 2019. 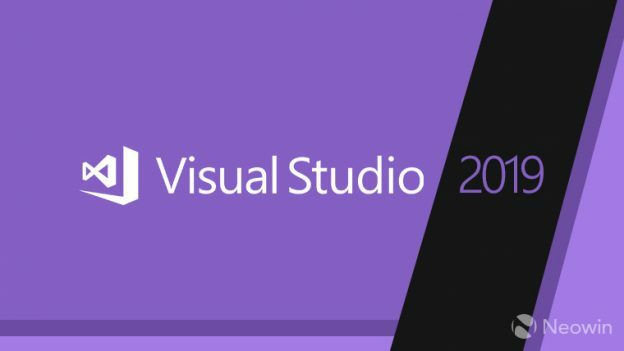 Add-in only products should support Visual Studio 2019 in December 2018.